Decades of Construction & Home Building Experience! “If you are considering building a new home, adding an addition or renovating an existing home or business please give me a call! I have both a residential & commercial contractors licence and am fully insured and bonded. My company offers exceptional quality of workmanship at prices that are probably less than you might expect to pay. Painting & woodwork finishes are only one of my companies specialties. Please take the time to check out pictures of a small portion of my work over the years in the photo gallery on this website. I have also included a references page for your convenience. Greg Kuhlman is a native to the Evansville area. Since the age of 14, Greg has been involved in many aspects of home building. In 1978, he formed and operated Kuhlman Painting, a residential painting company. In 1987, Greg began his career in home building and formed Kuhlman Construction. Since that time, Greg has proven his quality craftsmanship and style in more than 100 custom homes. 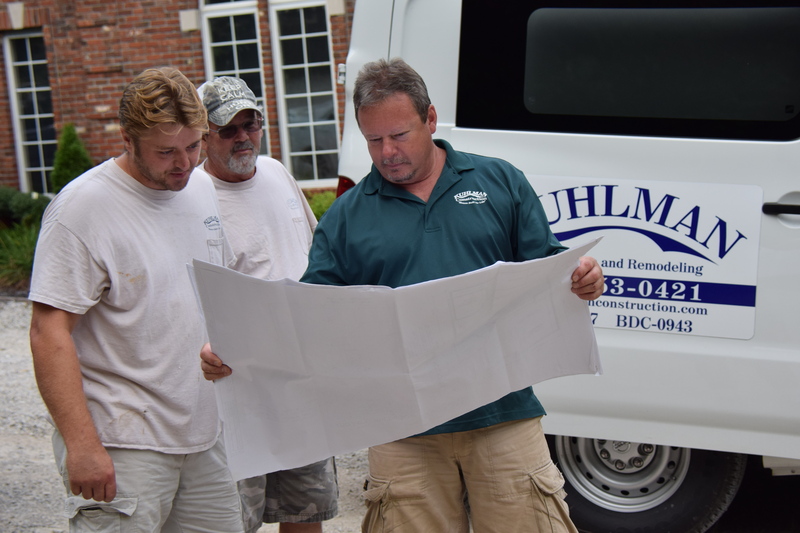 Find out how Kuhlman Construction can make your vision a reality. Kuhlman can do it! We look forward to hearing from you!